Creation is messy and so is life. There is an increasing amount of research being conducted that indicates that our children are not being given enough opportunities in school to create, imagine, play, and experience life through exploration of nature, and that this is having a negative impact on their social and cognitive development. We think the same case can be made for their spiritual development. At our church, we value the God given ability of our children to create, to imagine, and to play as a way of coming to understand their self-worth as a special part of what He has made. Our God is the big and awesome Creator of all things! We believe that He made humankind in His image, and that one of the graces He gives to us and one of the ways we can connect with Him is through using our built-in imagination stations. 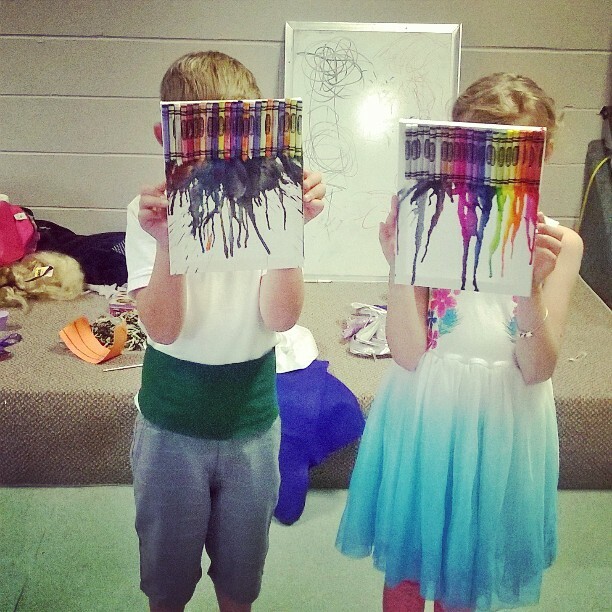 We aim to discover biblical truths through teaching that comes alive through splashing paint on canvases, the donning of dress up clothes, jumping in a pile of leaves, going on outdoor scavenger hunts, and even making things out of a small mountain of Lego Bricks. We aim to have children discover God by discovering His world, and understanding our covenant with Him to use our talents to the best of our abilities and to take care of the world He has given to us out of love. We do not want to simply instruct and give children answers, we want them to think about the vastness of all things and learn to ask the big questions. At our church, we also value the role children can play in bringing their contributions to the entirety of the church family. 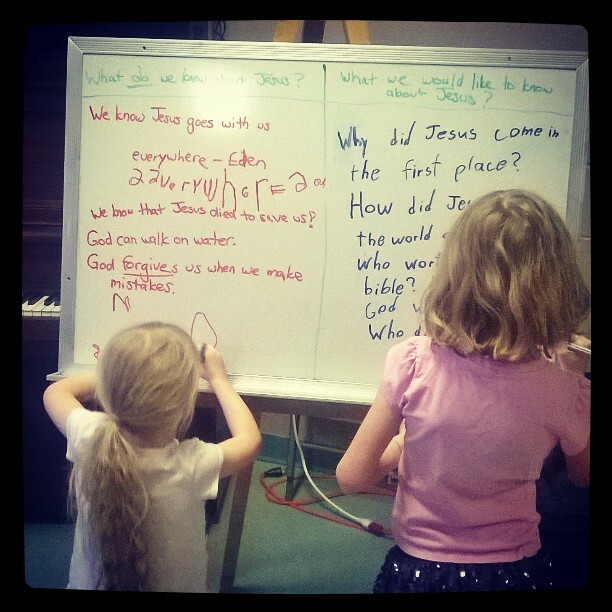 Our heart is to have a multi-generational church, where our kids programming is vital, but supplementary to the way that they see, hear, and experience God in the testimony of the adult believers of our church. Our children are not just a blur of faces that run down the aisle to kids church or numbers in a nursery- they are called by name and our community desires to know them and be their travelling companions on the road of life. Everything is awesome! This is a drop-in, no cost, no registration program for kids ages 5 to 11. Kids will take part in theme builds, building challenges, and have time for free play. There will also be short clips of kids movies (Narnia will be our theme for Fall), with a quick Biblically based character lesson. 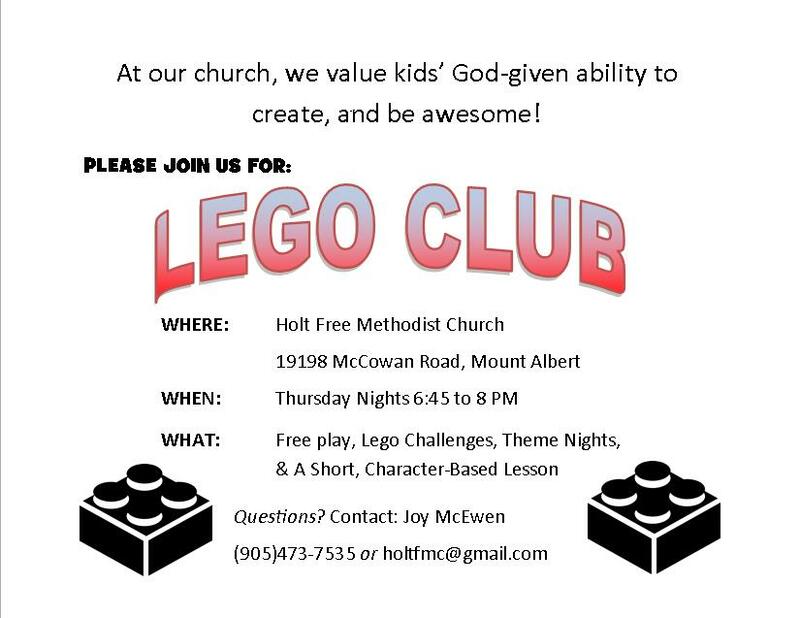 LEGO CLUB will resume September 22,2016. No registration necessary. When we look at creation, we can see the love of God for us in the beauty of what He has made. We can also see His greatness in both the big and small things of the created order- from the stars in the sky to the intricate markings of a butterfly. Come and join us for inquiry based learning about community, belonging, safety, and love.